It’s hard to believe that as of this month, Beeyoutiful has existed for a whole decade. Wow! Thank you for supporting us for all that time; we truly couldn’t have made it without you. We’re celebrating this milestone with free shipping, special sales, and a giveaway; check out all the anniversary discounts here. Each giveaway winner will receive a Beeyoutiful baby bodysuit, an adult t-shirt, and a steel water bottle. We’ll randomly choose four winners total, so invite your friends to enter too! Beeyoutiful has supported my family and I’s general health and immunity the past few years (since I discovered it through a friend). 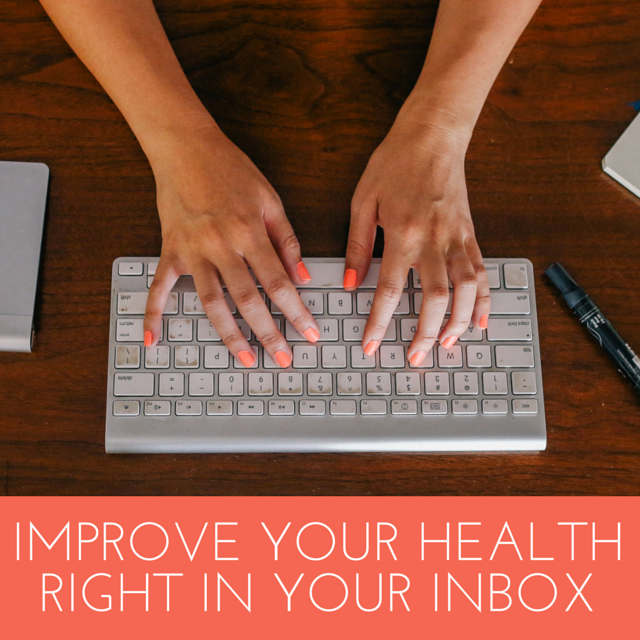 The supervitamins are our must-haves but are loving all the products we’ve been trying out. What I hope to see is continued quality, great affordable prices and a wide variety of products for all ages/stages of life. Thank you, Beeyoutiful for being here! Thanks for the giveaway! Congratulations on 10 years of a great company!! 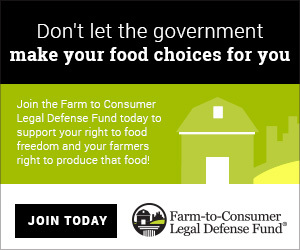 Never tried your products before…this would be a great start if I win the giveaway. Thanks for the opportunity . 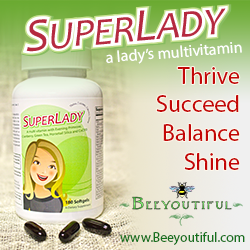 Beeyoutiful has become a name I trust to improve and/or maintain my family’s health. 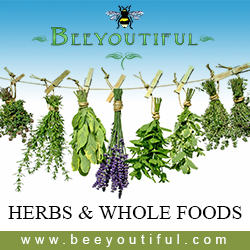 From supplements to herbs to essential oils and more, we have been nothing but pleased with both the products and the service we receive from Beeyoutiful. The knowledge of the staff is amazing too. Thank you!! Congrats on 10 years! So thankful for this company! Beeyoutiful has been a huge part of my family for the past 10 years. We started with Tummy Tune-up when the kids were very young and have just added to that over the years. Beeyoutiful is part of our daily lives! 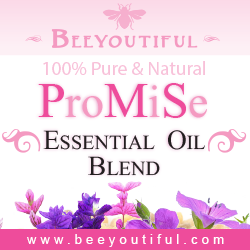 A dear friend introduced me to Beeyoutiful and I have loved your supplements and cosmetics! Keep doing what you are!